Featured in Charlotte Home + Garden Magazine's Summer 2014 issue. 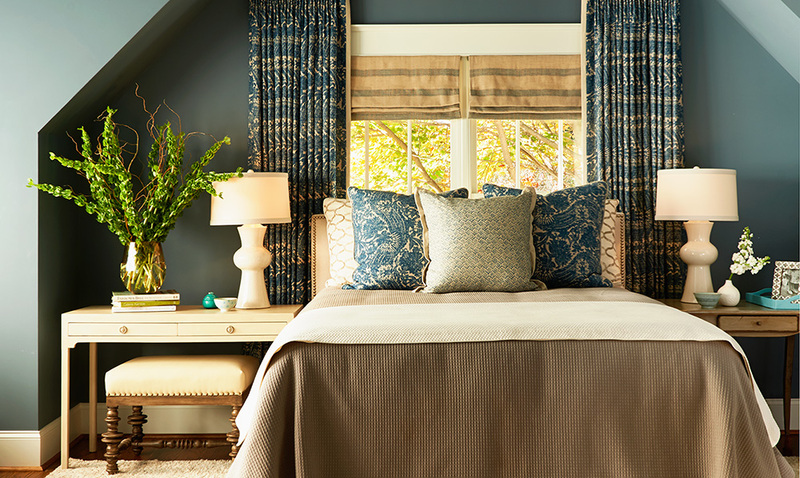 Inspired by the client’s personal style and love for pattern, a refreshing palette of color was selected in a variety of textures and patterns to give the space a fresh and luminous appeal. 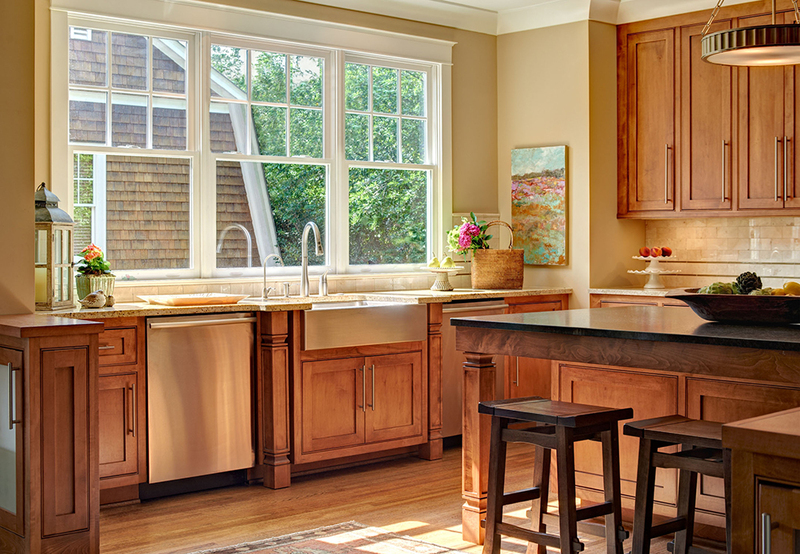 A complete renovation to this Kitchen opened up the space and added a flood of natural light. 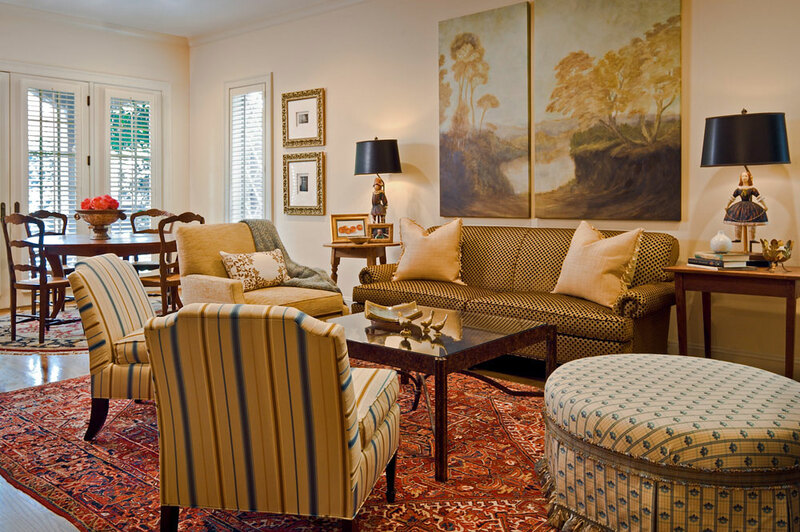 A subtle layering of soft hues in marble, granite, glass tile and medium tone wood stains were selected to give a warm and inviting feel and seamlessly transition to the adjacent Family Room. 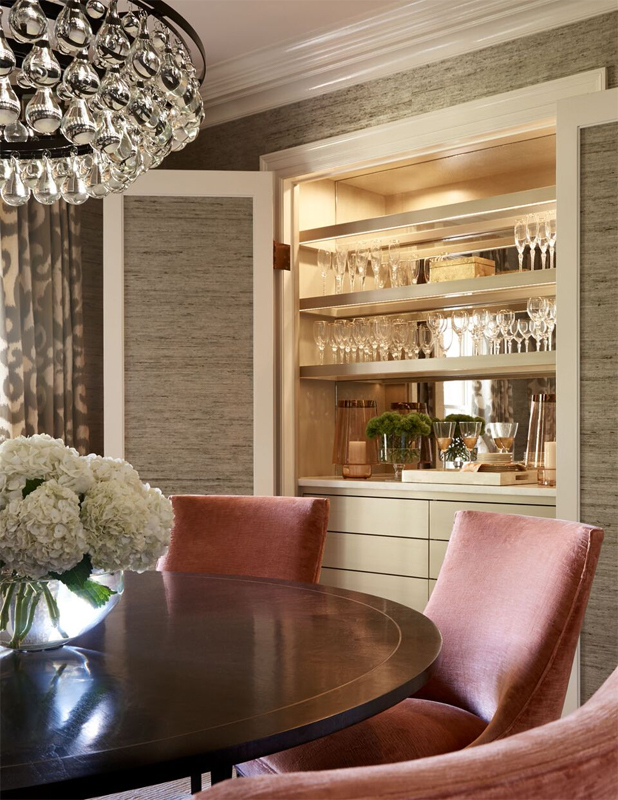 Inspired by the clients love of soft, tonal hues and a desire to transform the small space, a light neutral palette of subtle textures, luminous fabrics and guilded accents were selected. 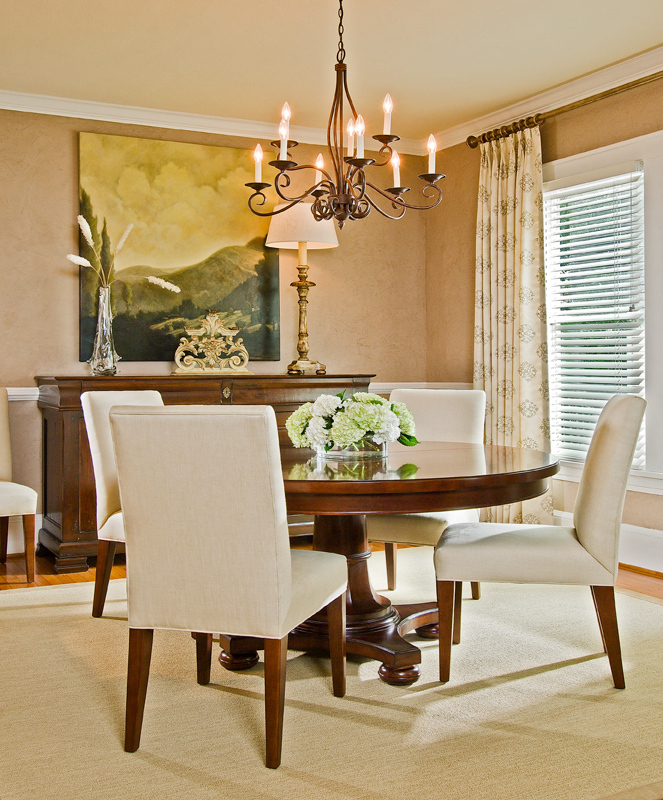 A small round table and clean lined, armless chairs make the most of this small scale Dining Room. 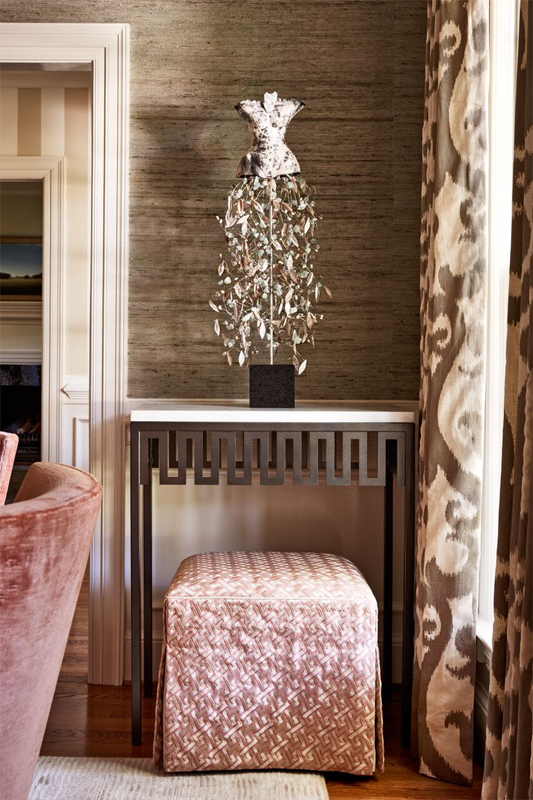 Drapery side panels add softness without inhibiting the natural light. 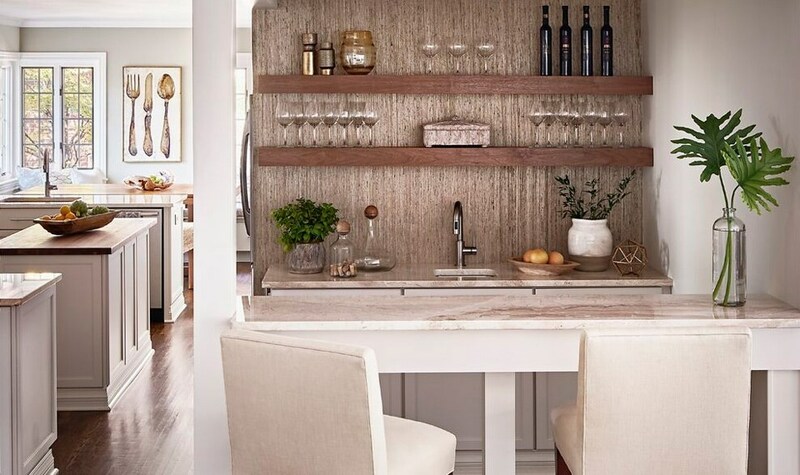 Neutral hues, deep wood stains, creamy linen fabrics, metallic accents and original art balance and illuminate the space. 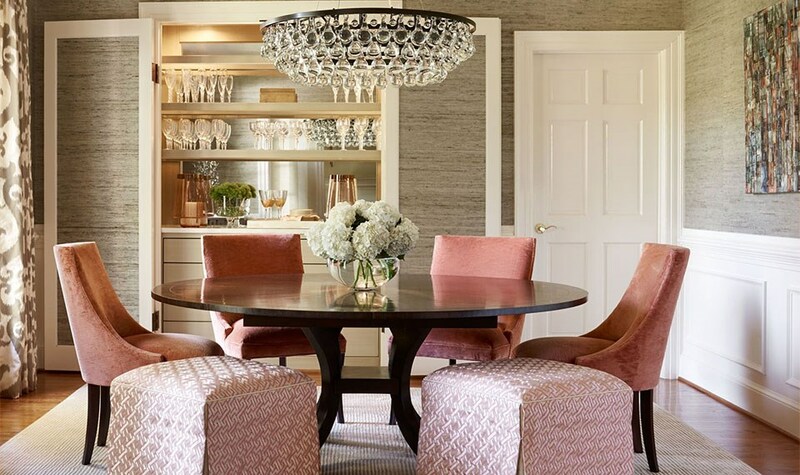 Luxurious materials, soft hues and vibrant accents give this room it’s coveted appeal. The custom made bed, ottoman and draperies combine clean lines and attention to detail to create a clean and sophisticated feel. 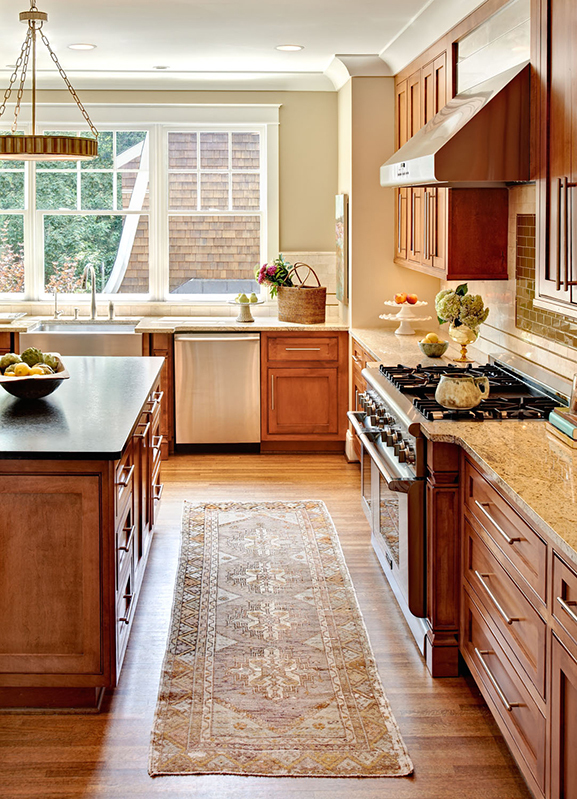 Modern design blends with vintage charm to create a striking blend of old and new. 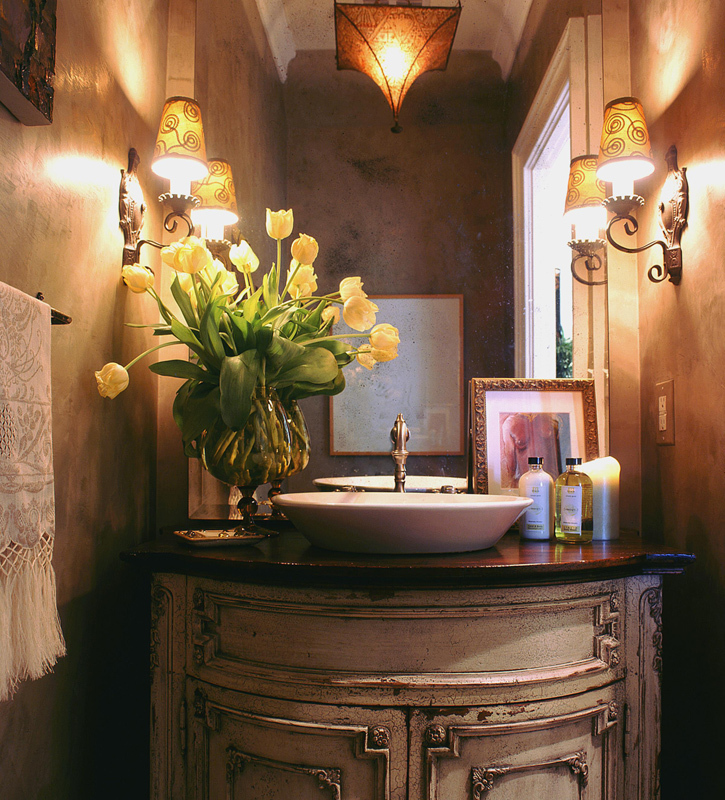 A rustic vanity, solid marble slab floor, muted venetian plaster walls and original art add layers of personality to the space. 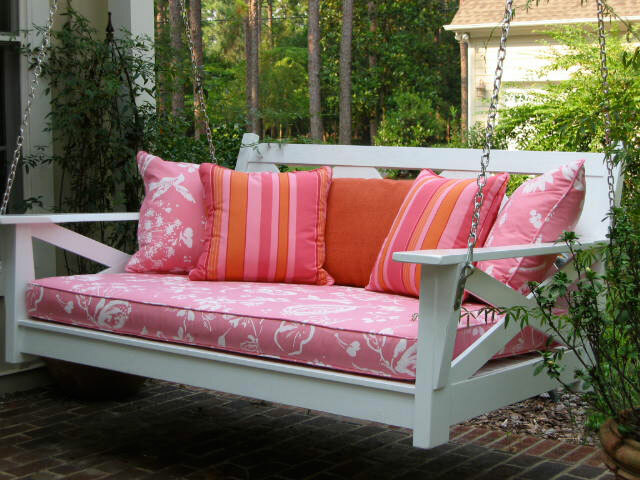 Brightly colored custom cushions, made exclusively of outdoor fabrics, withstands the elements and makes for a comfortable retreat. 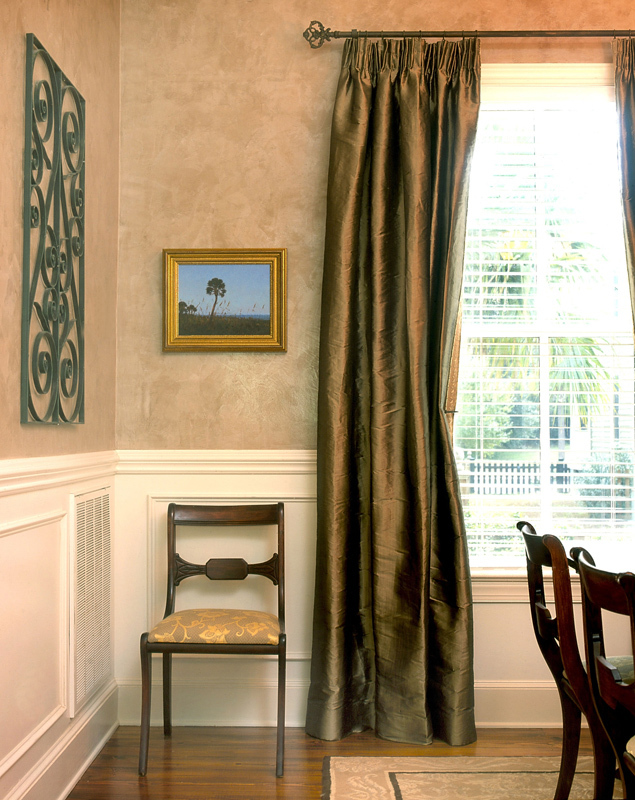 Custom silk draperies create the illusion that the small, narrow window is larger by hiding the window’s edge and using drapery fullness to deceive the eye. 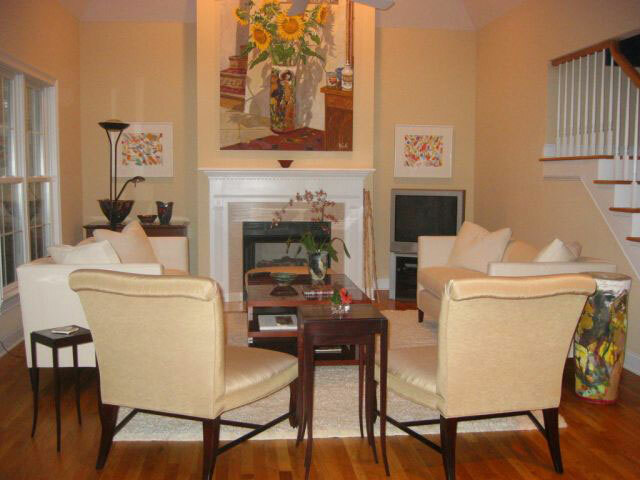 Other changes include new upholstered chairs, a warm neutral Venetian plaster wall finish and original art. Natural elements and classic style come together to create this urbane master bath. 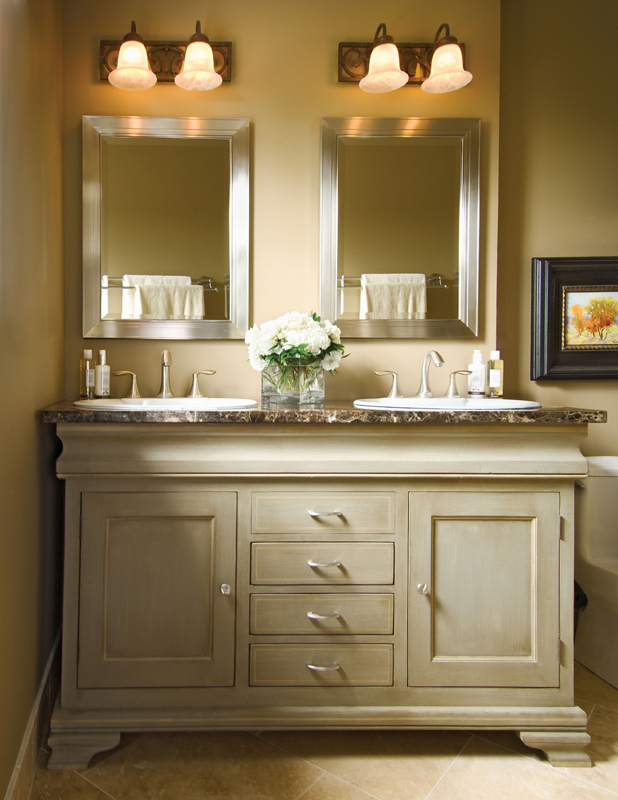 Marble, travertine, glass, art and accessories enhance a hand glazed vanity in this artfully understated space. 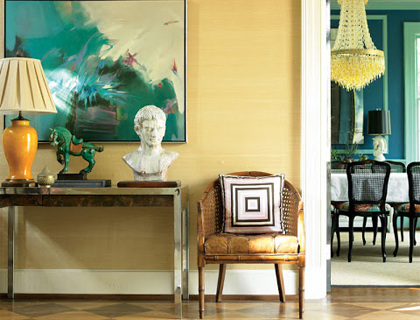 Vintage and modern pieces create a simple yet sophisticated style. 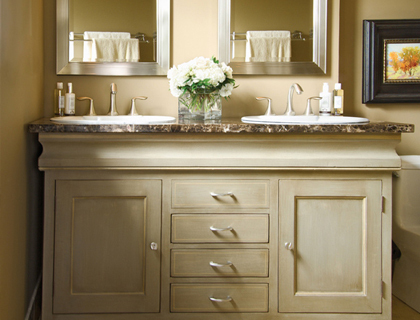 Travertine complements an antique iron base to create the custom vanity. 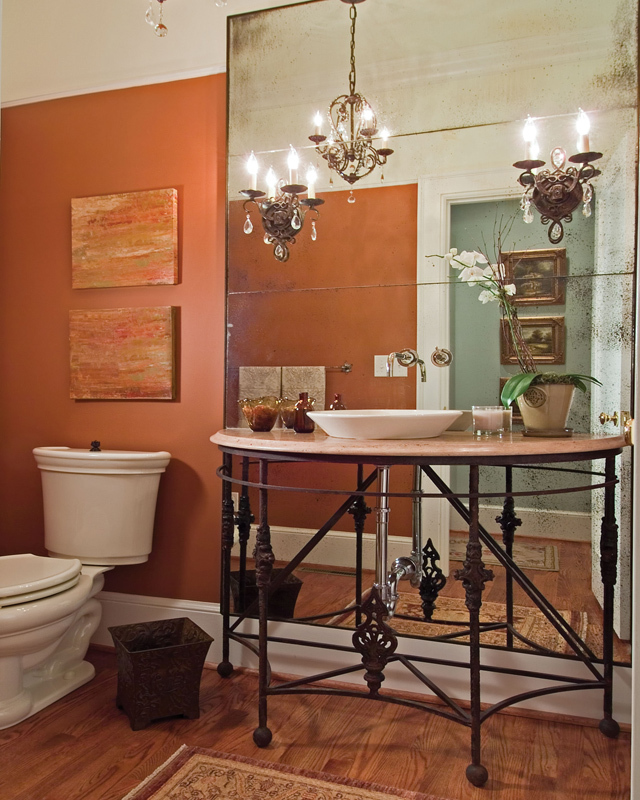 The chandelier and sconces replicate the use of iron while the aged hand crafted mirror completes the polished look. Challenged to help this two story open space become a warm and inviting gathering place, we selected a soft paint color, tall silk draperies, dark stained custom case goods, furniture, fabrics and accessories. 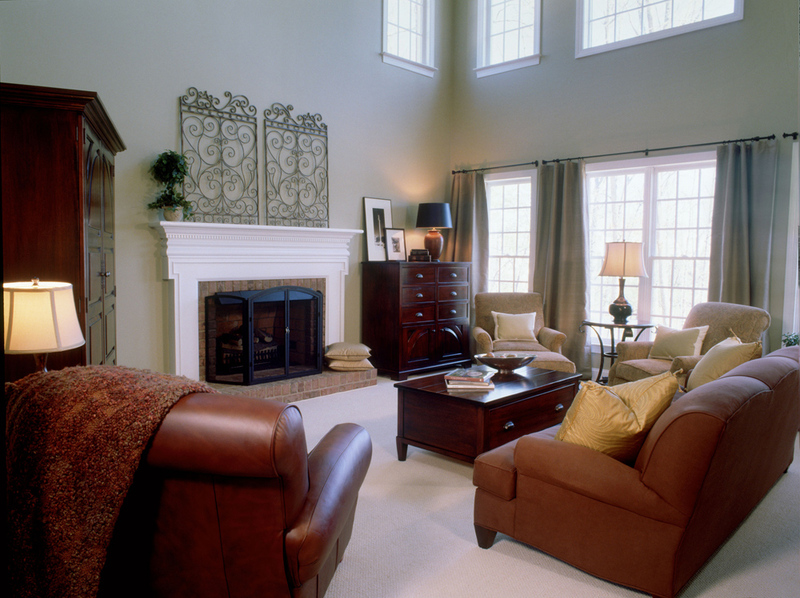 Each design element works to visually lower the ceiling. This small windowless breakfast nook craved purpose and personality. Inspiration came with the “market girls” motif. 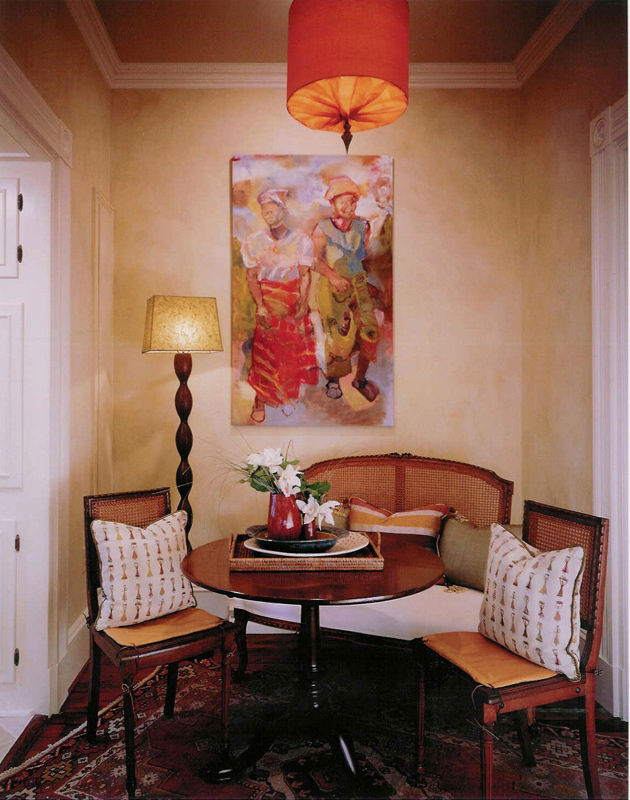 Colorful fabrics, art and accessories create a style rich in culture and embody the room’s purpose- the gathering of people. 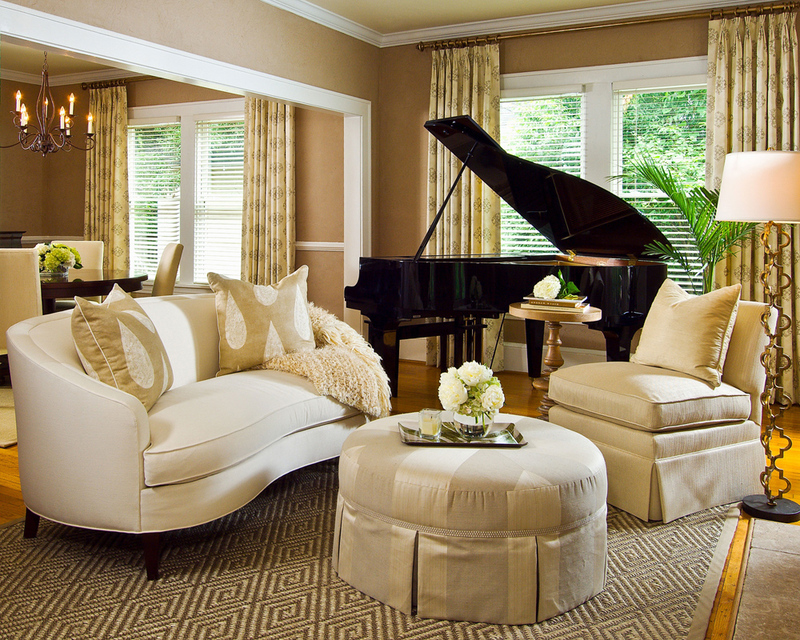 A settee anchors the seating area away from traffic flow and opens up the room visually. Pillows playfully dress the antiques. 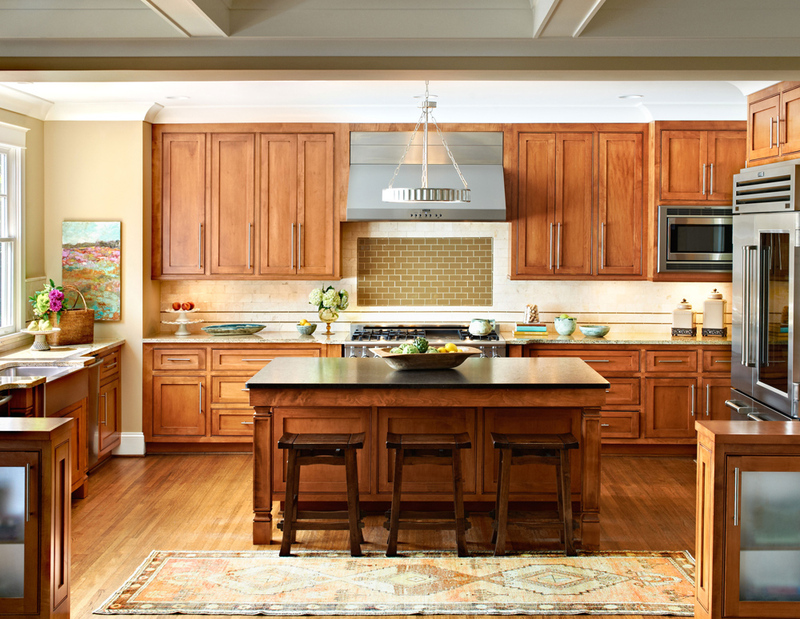 Modern sensibility and classic style combine with the client’s love of art and antiques to create an instinctively pleasing, timeless design. Accessories add elegance and an endearing personal touch. The Black Market Women’s Apparel Retail Stores, spun from their older and larger sister company The White House, are as transitional and eclectic in their design as their merchandise. Unique elements include custom stenciling on the walls and wood floors, stained concrete and tile entry designs, oversized tapered mirrors with heavy, guilded frames, and aged brick applied sparingly to give each new space the appearance of a historic renovation. Retail locations are typically 1000-1500 sf and approximately $200,000. to upfit. 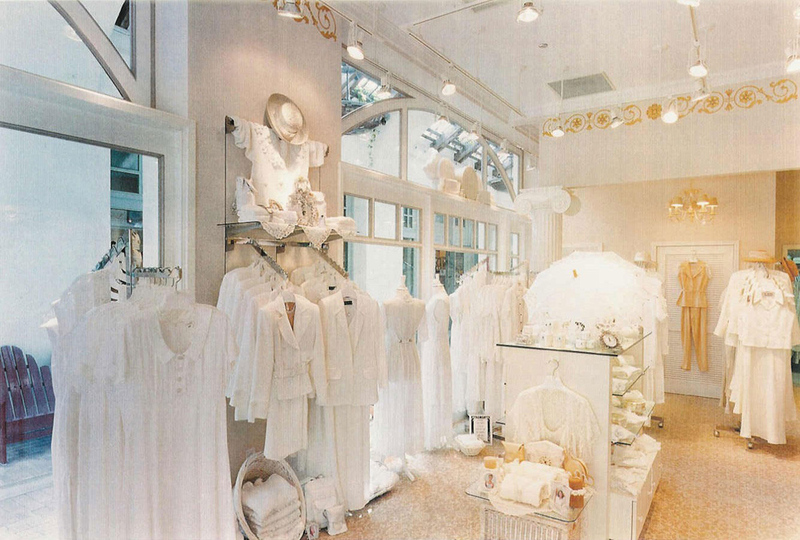 The White House Women’s Apparel Retail Stores elegant and simple line of clothing is echoed in their classic interior design. Unique features include custom carpet in tone on tone hues, hand painted stenciling in original designs, and a custom designed back-wrap area for display behind the check out counter. Retail locations are typically 1000-1500 square feet and approximately $200,000. to upfit. 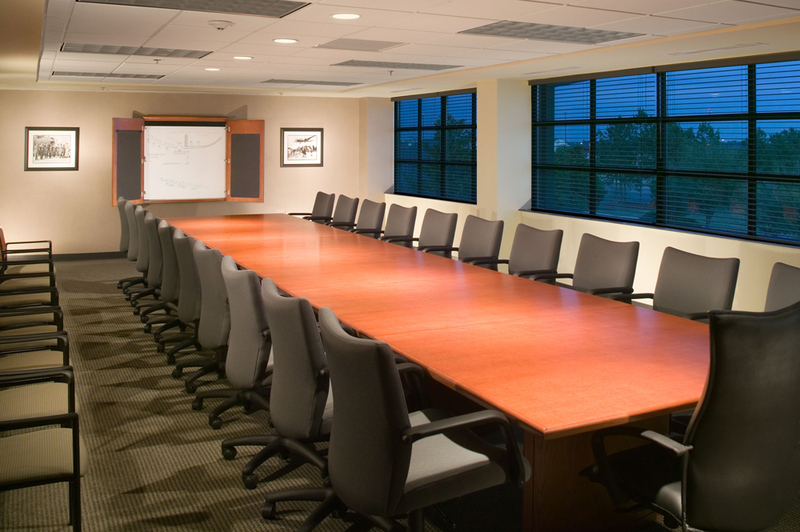 Office building renovation located at the Charleston Air Force Base. 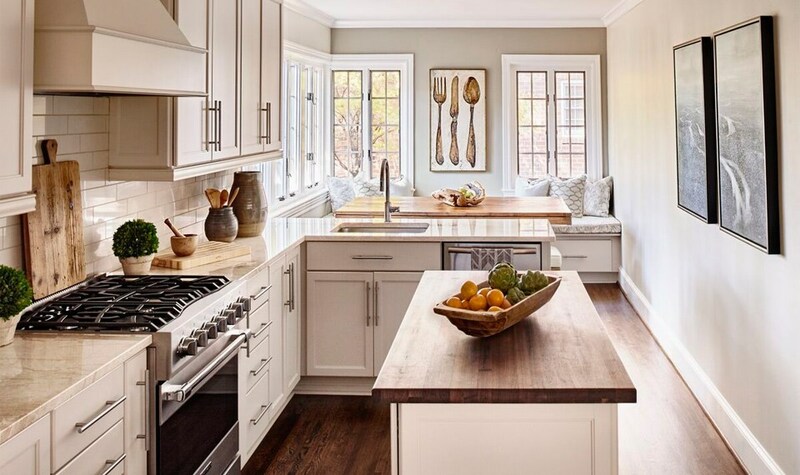 Selections and specification for all furniture, fixtures and finishes. Design competition and fund raiser for the Humane Society of Charlotte. 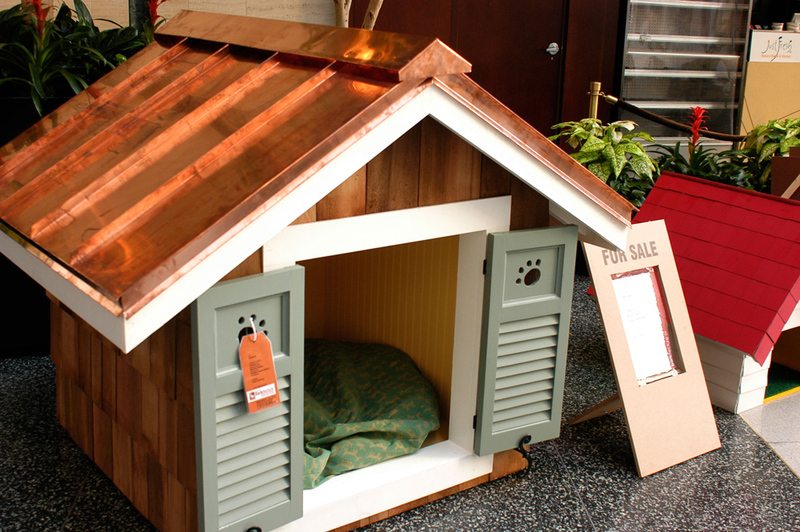 Our dog house won “Peoples Choice”!